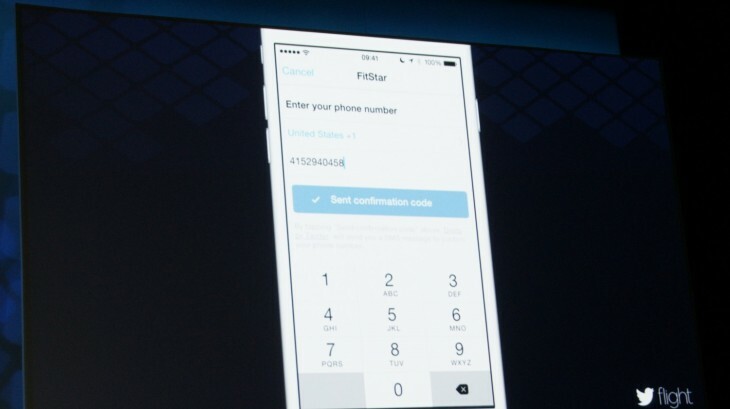 At Twitter Flight in October, the company introduced an intriguing way for developers to offer logins via a phone number called Digits. Already available for Android and iOS apps, today the social network announced that it released Digits for the Web. 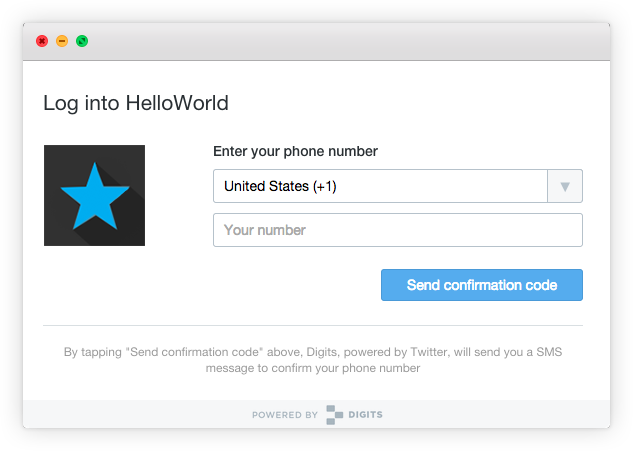 Launched today, the Digits SDK gives developers to the ability to tie an app’s companion site into the SMS-based login system. Users would still set up their accounts on an iOS or Android app, but when they went to that app’s site, they could login with the same phone number they used for the app. Plus, if a user uses that number with multiple Digits-enabled apps that have sites, once they login via their desktop browser, they won’t have to login again. The Digits system will ask the user if they want to use their phone number the first time they visit a Digits-enabled site. Digits product manager Michael Ducker says that, “developers are excited to replace passwords.” As illustrated by high profile hacks in the past few months, building a secure infrastructure requires more than just a login and password field for an app. Handing off the potential security nightmare of dealing passwords to Twitter could also free up resources that would be spent on dedicated security teams. For consumers, this removes the password altogether and ties an account to something that’s uniquely yours: your phone number. You sign up, get an SMS code, drop that into the app and you’re done. No need to remember a password or use a third-party password manager. Digits also doesn’t tie into Twitter. Unlike using Facebook Login that ties your Facebook account with an app or service, Digits is completely separate so you’re not bringing along the additional social baggage or posting items to another service. You can check out Digits dev site for more information.